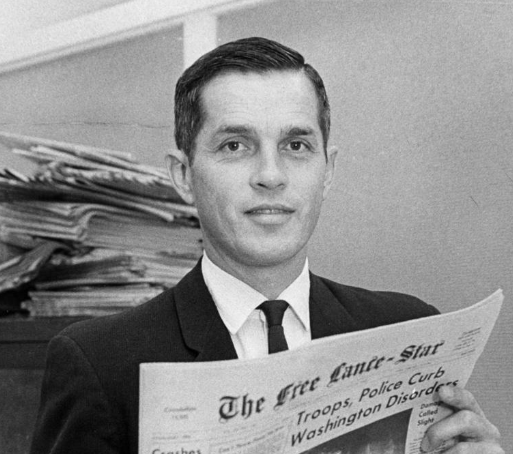 Josiah Pollard Rowe III, the former owner and publisher of The Free Lance-Star and a two-time Fredericksburg mayor, died Saturday. The funeral service will be at 11 a.m. tomorrow (Friday, Nov. 9), at the Presbyterian Church, with burial to follow in the Fredericksburg Cemetery. Friends may call on the family from 5-7 this evening at the Fellowship Hall of the Presbyterian Church. 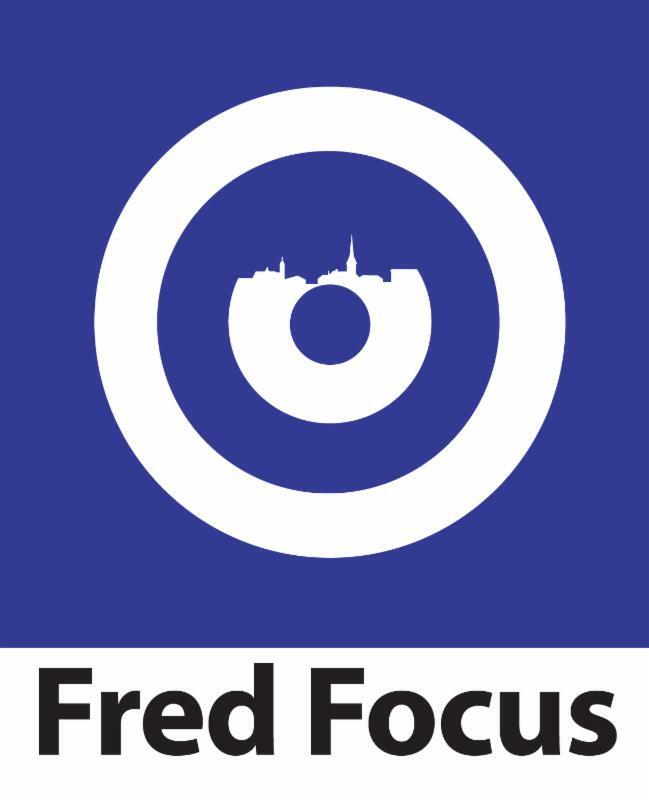 What sold in October in Fredericksburg? 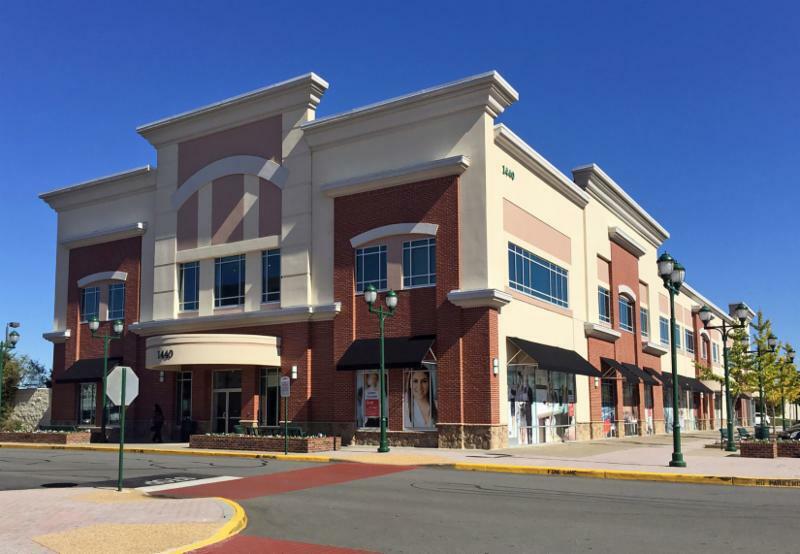 The list includes commercial properties along State Route 3 and Cowan Boulevard. Vascular Institute of Virginia has leased 6,500 square feet of office space in the Central Park Corporate Center at 1440 Central Park Blvd. This will be Vascular Institute of Virginia's first entry into the Fredericksburg market to establish itself as a medical specialist for the region. 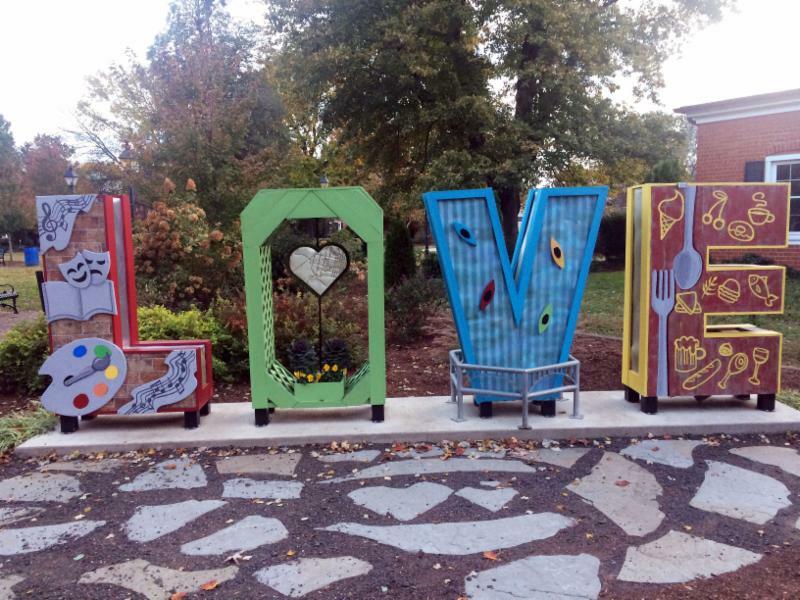 City staff, led by the talented Sonja Wise, have made some recent changes to the LOVE sign in Hukamp Park. Go check it out (to your right is a preview). 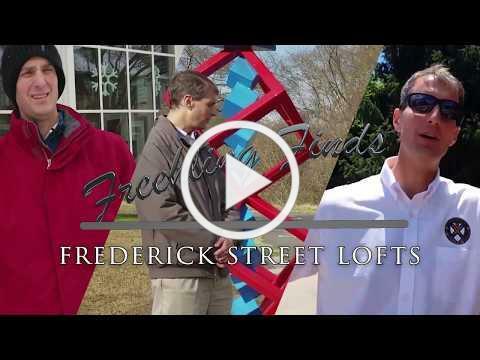 This week's edition of "Freehling Finds" takes a look at The Lofts at Frederick Street project near the train station. 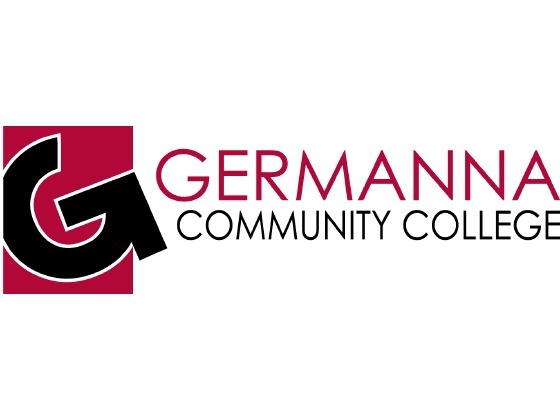 Germanna Community College's Educational Foundation has leased about 3,000 square feet of office space in Eagle Village at 1125 Jefferson Davis Highway. The foundation will relocate to the space from its current home in Central Park. 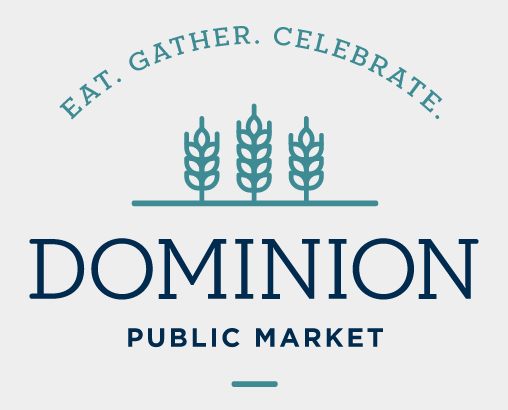 Kickshaws Gluten Free Bakery will join Mandala Pies and others at the food hall planned at 1010 Caroline Street (the former Tim's Mart space). 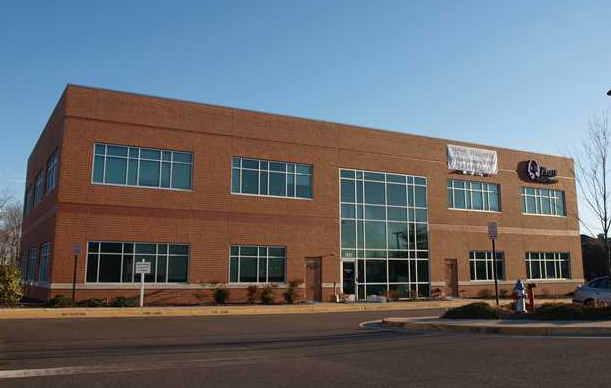 The environmental consulting firm recently leased about 5,200 square feet of office space at 701 Kenmore Avenue, Suite 215-220. Stock up while you can! 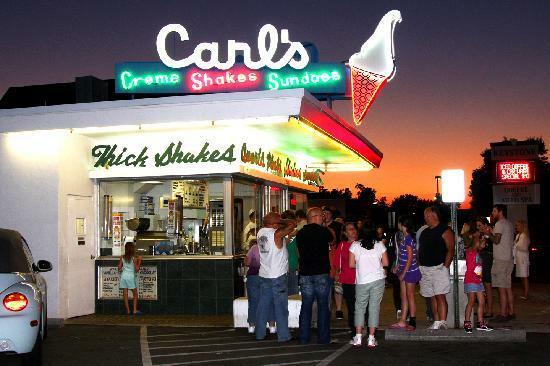 The iconic Princess Anne Street ice cream stand will close for the season in 11 days. People have speculated for years about the original purpose and use of the mysterious tunnel running under George Street's sidewalk in downtown Fredericksburg. Archaeologists from Dovetail Cultural Resources Group this week are sifting through coarse yellow sand and fine black coal dust hauled up from the tunnel's floor as they hunt for clues. City Council will get a tour next week. Property of the Week: 1498 Central Park Blvd. Freestanding 4,056 s.f. retail/office building for sale with 18-ft. ceilings on a 0.52-acre lot. Located in the heart of Central Park, a 2.5 million s.f. power center. Rare opportunity to own vs. lease. 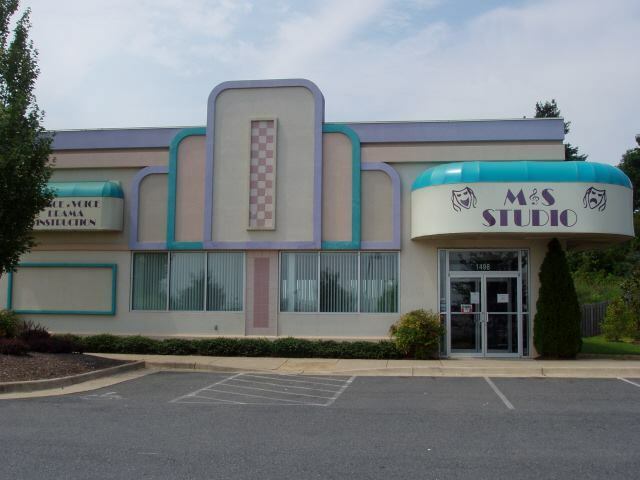 Situated next to Walmart & Sky Zone. Just minutes from I-95 via exit 130. Located within the Federal Opportunity Zone.